Tune Books There are 6 products. 62-page book of original compositions, recorded on her 4 albums to date. 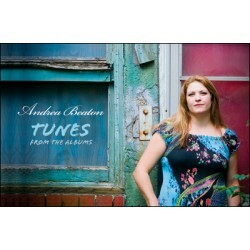 Also contains tunes written by Andrea that have been recorded by Glenn Graham, Kinnon Beaton and Timothy Chaisson. Stories accompany each composition as well as full-colour album details. 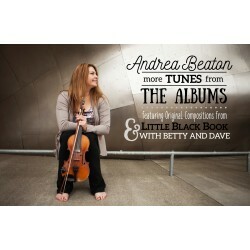 34-page tune book of original compositions, recorded on her album 'Branches'. Origin stories accompany each composition.